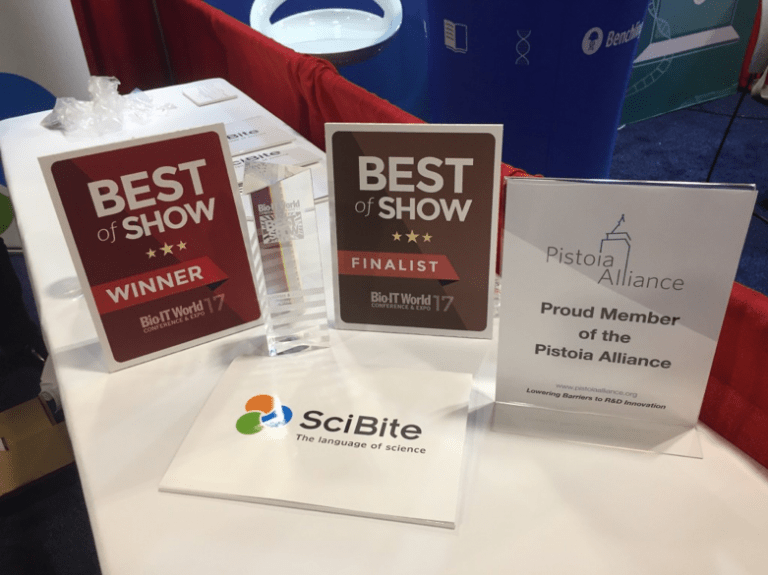 We were shortlisted alongside some incredibly impressive companies, and in a very tough field, SciBite was awarded Best of Show in the category of Analysis and Data Computing for the SciBite LaunchPad. In his presentation speech, Phillips Kuhl (President, Cambridge Innovation Institute), quoted one of the judges, explaining that such was the power of our technology, it could “…save their organisation two dozen FTEs”. Huge congratulations to the winners of the other categories too. You can see the full list on Bio IT World’s website. The LaunchPad provides pluggable technology, allowing customers to integrate semantic enrichment exactly where they need it. Fast, lightweight and simple to use, we transform data by providing technologies that understand the scientific content they process. Crucially for today’s industry, SciBite offers this as a microservice. Why is this so special? We’re now living in a whole culture built around microservices; instead of one application, solutions are formed of smaller, integrated applications. Our Semantics As A Service microservice enables us to distribute the pieces of software to a greater audience, democratising the technology as an off the shelf product. We’ve gone further and have developed applications that actually understand the scientific content with which scientists are working. 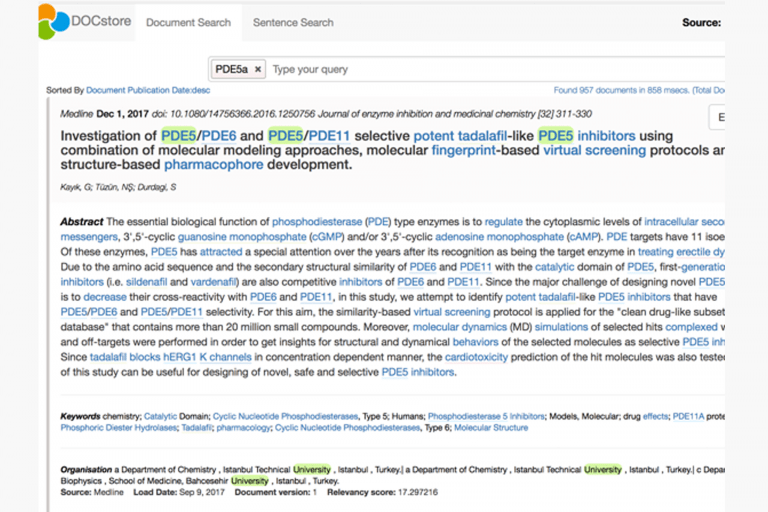 With SciBite, analysts can avoid the issue of searching for one term and getting another because of the complex nature of the terminology. Perhaps best of all, this lightweight solution enables users to access the power of our text analytics without massive hardware overheads or complicated setup. It can be installed in a matter of minutes and will run effectively even on a low-powered laptop, enabling organisations to implement a solid data management strategy regardless of size or location. This is partly down to the use of Elasticsearch. 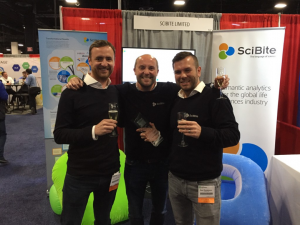 Elastic is revolutionising search and SciBite has made it semantically aware for the Life Science industry. And this is why we ran it on three brilliant Raspberry Pi machines (read our blog to find out more). You may recall that we chose Raspberry Pi, not only because their machines perfectly display the flexibility and adaptability of our solutions but also because of the ethos behind the Raspberry Pi Foundation. Their actions to democratise the digital world and bring coding to the next generation are inspirational, and we’re proud to support their work. If you’re interested in hearing about how SciBite can transform your data, we’d love to hear from you, get in touch with the team today.